Planning a wedding or event can be overwhelming, there are so many moving pieces but we are here to help! 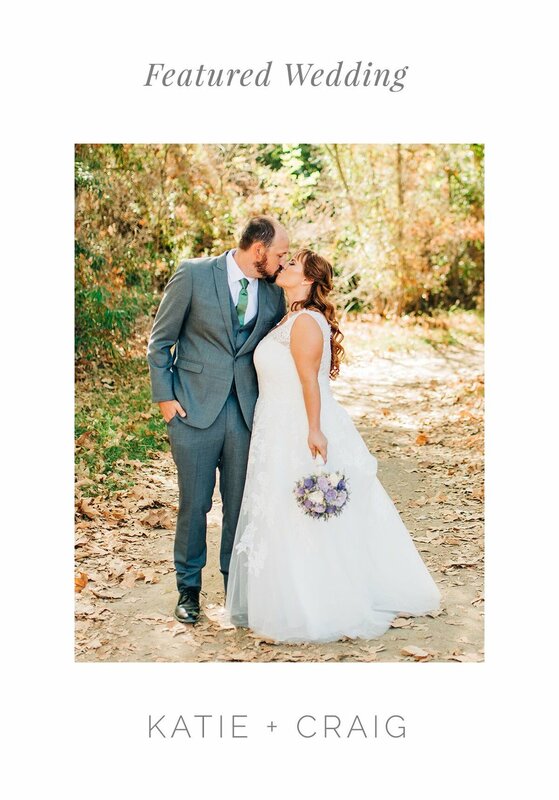 Classy Kay Events is a wedding planning company in Temecula, California. Our company has been providing high-quality services to the southern California region for over 7 years. Our dedicated team works hard to provide personalized services, tailored to each set of clients' specific needs, vision and budget. We are passionate about creating unique, memorable weddings, and is ready to help you with yours.